The usual ways of teaching and studying are a thing of the past now. There is a completely different and a new dimension that has been associated with this particular field. The trendy ways are changing quite rapidly, there were times when the only place to study or get trained in was the university or the school campus. But this approach is outdated now because of the training room rentals. The training room rentals or the seminar room rentals as their name suggest are not only for training purposes but also can assist you if you are looking to host a big seminar. There are although some important factors that should be kept in mind while choosing one of these training or seminar room rentals. When booking a training room make sure that it is wheelchair friendly and has all the equipment for the disabled. There might be participants that have a disability and want to attend your training or seminar. 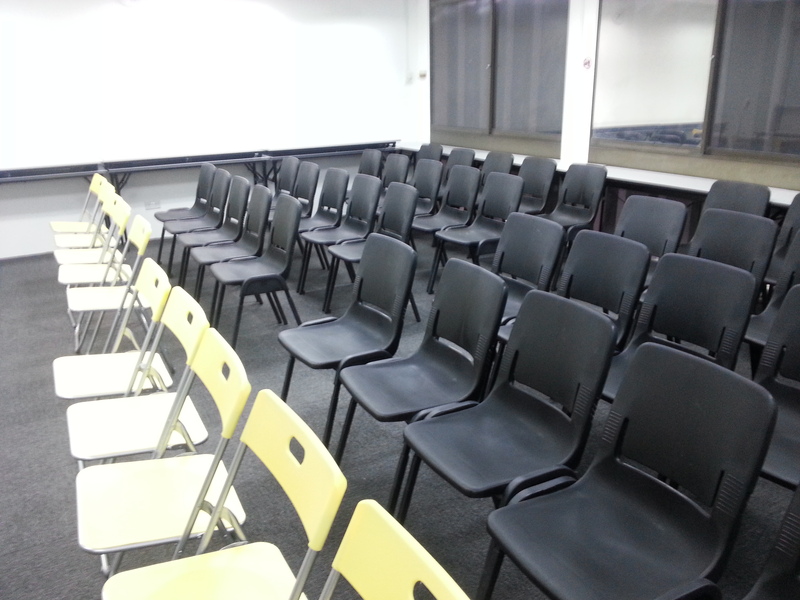 When booking a venue for your training or seminar it is important to know the size and the capacity of it in advance. How many people will it accommodate comfortably without making the participants feel cramped up? The last thing you want is crowding a small room with a number of people. Another important factor when booking training or a seminar venue is the equipment it has on offer. It should be equipped with all the latest equipment so that it can easily cater all your needs. Always ask for equipment like audio visual and flip charts when booking a venue. It is important that the training or the seminar room you have ranted should have good catering facilities. The training or the seminar would be a pretty lengthy one and the participants would surely want to eat or drink during that course of time, therefore having the in-house catering facility is important. Also there should be restaurants available just close to the training facility, for anyone who wants to go out and eat. Refreshments are a good potion during the sessions and you can opt for buffet in the lunch time. There will be quite a few number of people attending your training or seminar and their safety and security while attending it, is your concern. Always ask for the capacity of the car park if there are CCTV cameras installed or not, the lighting should be proper and there should be fire extinguishers and fire exits just in an emergency situation. This entry was posted in General on May 23, 2016 by .